Beautiful and calm renditions of some songs from the upcoming Haap album. symphonic-rock duo Haap. Release: November 26th. are indicating a great response already. the plan was to release the EP and put the entire concert on YouTube. all the people who have joined our musical journey so far”. about the words I sing”. For future gigs: Haap are now planning more concerts like this. band, but frequently visits other genres. Earlier this fall, Haap did a mini-concert with very stripped down versions of four songs from our upcoming Album. We are releasing these as an EP now on Tuesday, and the concert will also be availbale on YouTube. 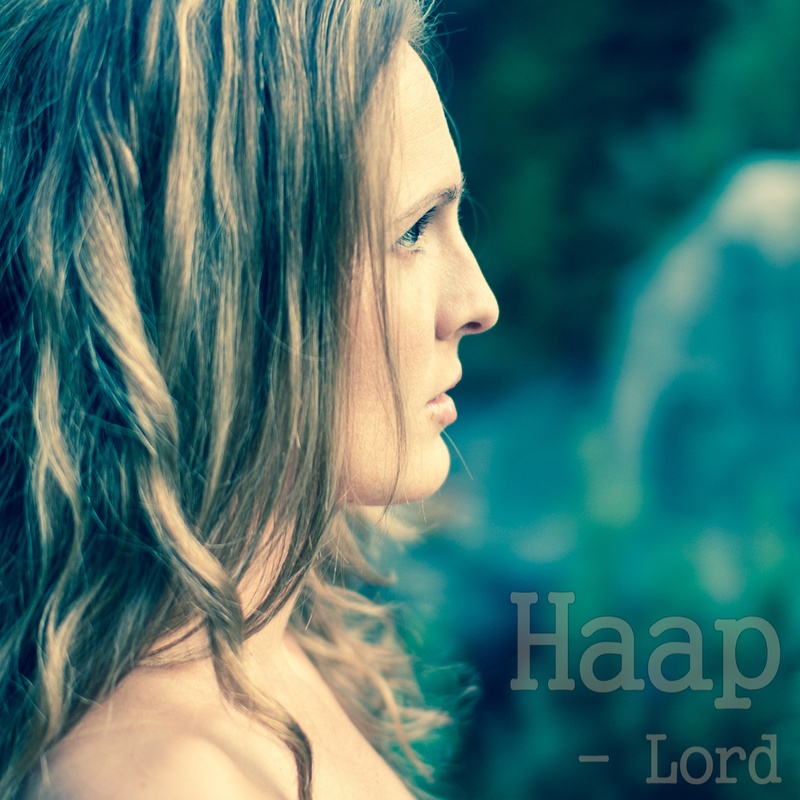 Haap’s Heidi Lambach talks about their new single, her flute playing, and an upcoming video from the Norwegian duo. Congratulations on your new single release. How does it feel? Tell us about the genesis of “Lord”. How long did it take you to write and produce this song? “The melody just happened. When I saw Jørn’s lyrics, the melody was just there, so that didn’t take any time at all. But we have spent a lot of time forming the “sound” of the song. We both knew where we wanted to go with the song, and it took us perhaps two months to get there. Let’s talk about Haap’s genre. Again, we are introduced to a new genre with Haap. Or are we? “Perhaps I am a little schizophrenic when it comes to genre. But I’m just true to myself. As humans, we experience so many different things in our lives. For me it would feel fake and be very difficult to try to place all these experiences and feelings in just one genre. Certain situations and feelings just lend themselves better to a certain genre. So how did you end up with this bluegrass/celtic/prog hybrid with “Lord”? Tell us more about the flutes. They sound slightly unusual the way they are played in this song. Is it you playing the flute? “Yes, it is. The flutes were actually the last thing we added to the arrangement. And you are right in that it is played slightly unusually. We wanted one more adhesive element to our arrangement. New instruments are continuously added to the song as it progresses, so we wanted something percussive that could be with us for the entire song. We could have added normal pop-drums or something, but that would be wrong for the song. Something acoustic, slightly odd and playful is what we wanted. So that’s how we ended up with me playing the flute almost like a drum. Can you tell us a little about the lyrical content of the song? “There is a longing in these lyrics that’s very strong for me. The girl that sings the song has a strong longing for something, and she struggles to figure out what that that is. Of course I want the listeners to make up their own minds about what the song is about, but for me each verse has its own… color or flavor of longing. How and where will the song be released? “It is out in all digital marketplaces like iTunes, Spotify and Wimp. We also continue our practice of making the song available at free places like YouTube, our ReverbNation page and SoundCloud. “We just did something very fun! We took some songs from the upcoming album and held a mini-concert in a very stripped down format. 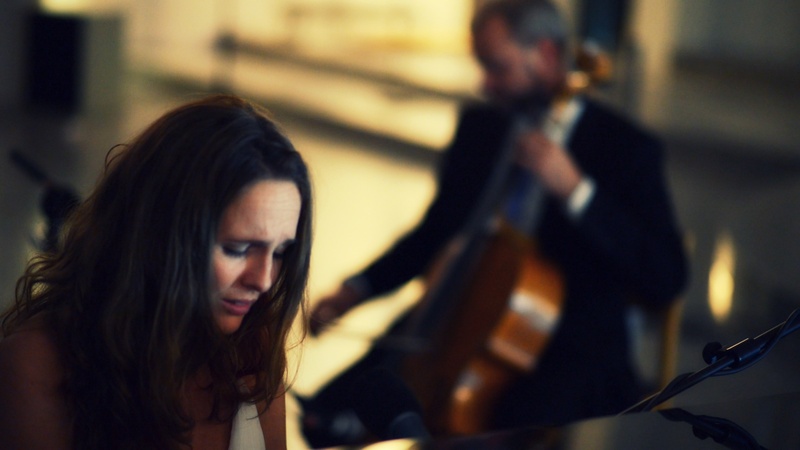 Just me at the piano, with the addition of a cellist on some of the songs. I wanted to have a chance to really focus on the stories and emotional content of our songs and perform with that as the primary focus. 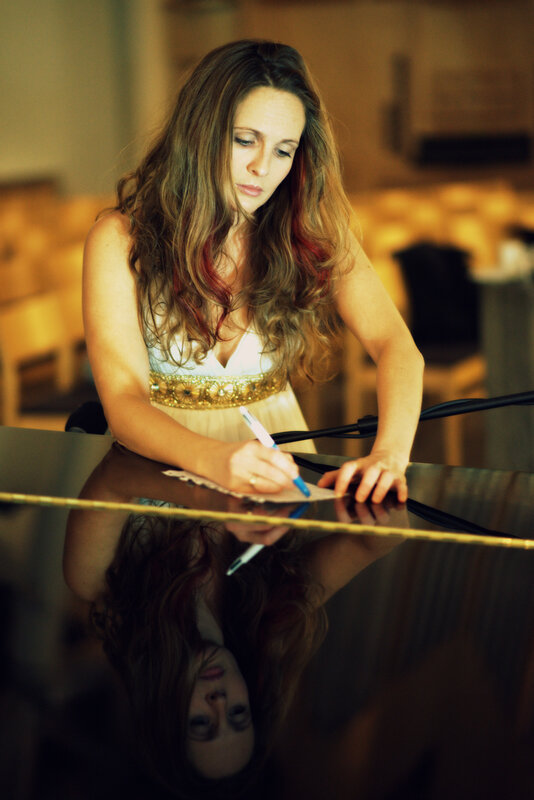 It was a very good process for me as an artist to re-familiarize myself with our songs. It almost felt like I was meeting them for the first time in this new format. If this turns out as planned, we will release this concert as an EP. The concert was filmed, so look for it on YouTube soon!